Antibiotics are by far the drugs most frequently used in situations where they’ll provide no value for patients. The survey found that more than a quarter of doctors surveyed (27 percent) said that antibiotics are often administered to patients when the drugs will do no good. Other treatments that doctors use frequently despite their questionable value include aggressive treatments for terminally ill patients (9 percent), drugs prescribed for chronic pain (7 percent), and dietary supplements such fish oil and multivitamins (5 percent), the survey revealed. 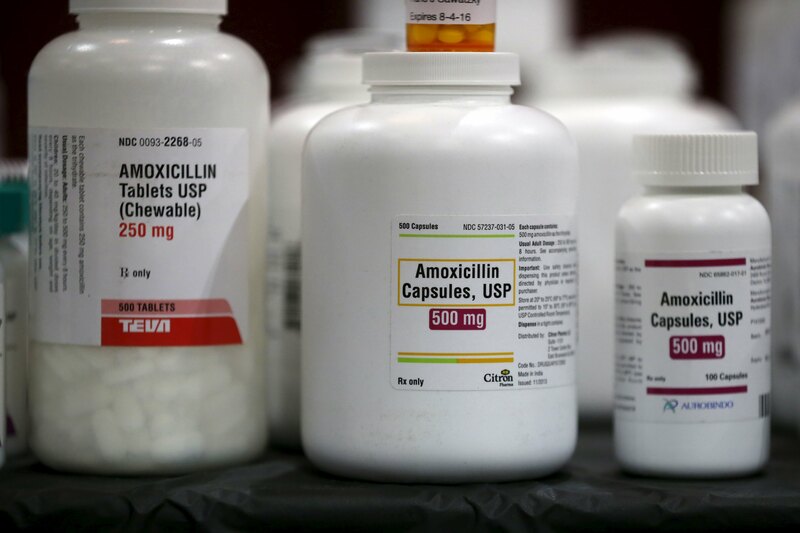 In the United States, at least 2 million people a year are infected with bacteria that are resistant to antibiotics, and at least 23,000 die as a direct result of these infections, according to the U.S. Centers for Disease Control and Prevention. The CDC itself estimates that as much as one-half of antibiotic use in humans is either unnecessary or inappropriate. An estimated 47 million unnecessary antibiotic prescriptions are handed out in the United States each year, the agency said. Pressure to fulfill patients’ expectations might be driving some doctors to prescribe antibiotics, Qaseem said. Dr. Michael Munger is president-elect of the American Academy of Family Physicians and a family doctor in Overland Park, Kansas. He said that prior experience and institutional history also plays a role. “The thought and common wisdom was that a great deal of upper respiratory infections were bacterial in nature, and thus an antibiotic treatment would be necessary,” Munger said. Qaseem and Munger agreed that patients should feel free to question their doctor about prescribed medications and treatments, rather than accepting things at face value. Patients already are starting to question prescriptions for antibiotics, probably based on media attention around antibiotic-resistant bacteria, Munger noted.